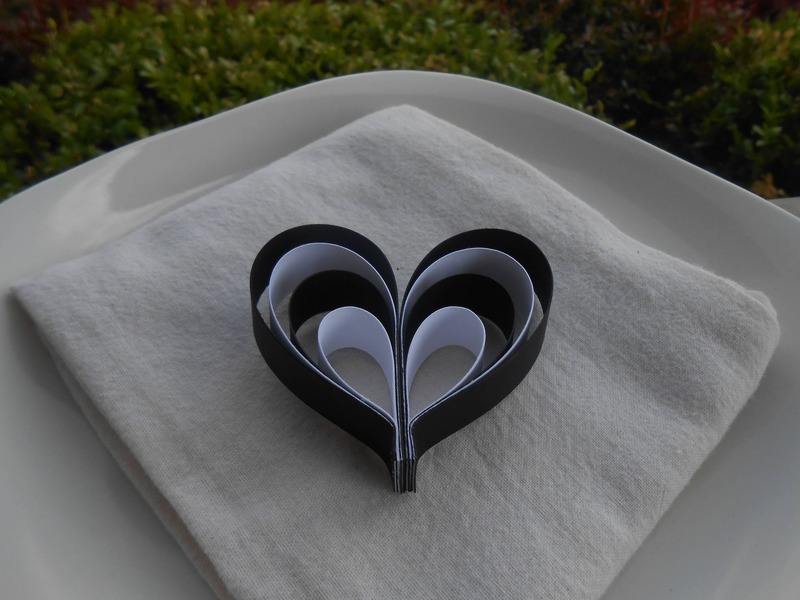 Wedding Favor Hearts. CHOOSE YOUR COLORS. 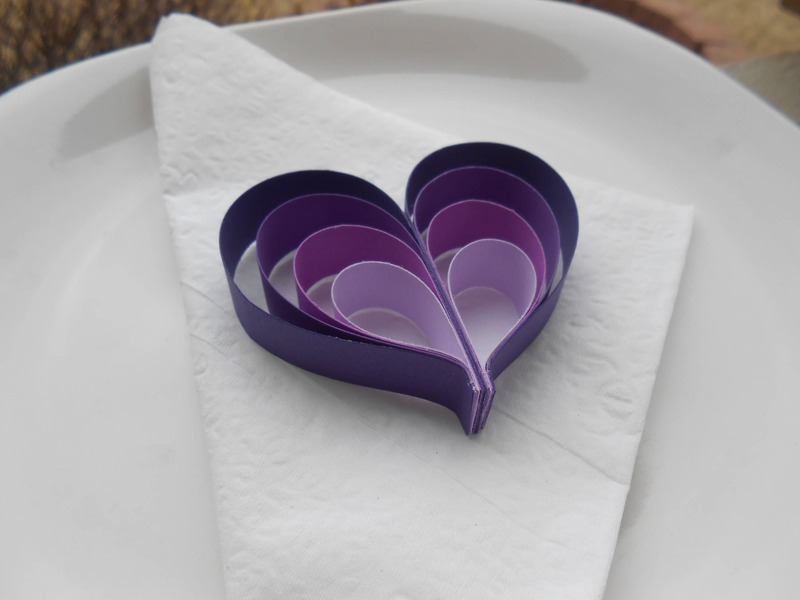 Wedding Favor, Table Decoration. 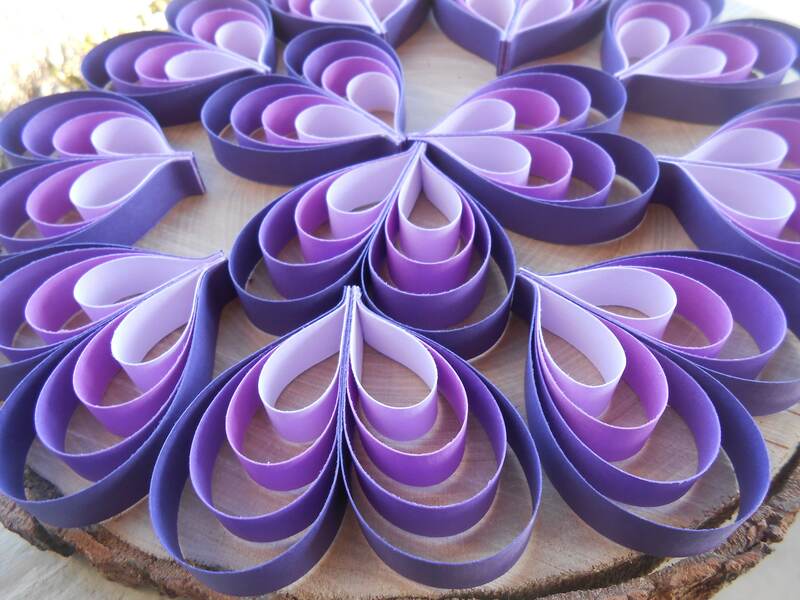 Unique, Rustic Favor. 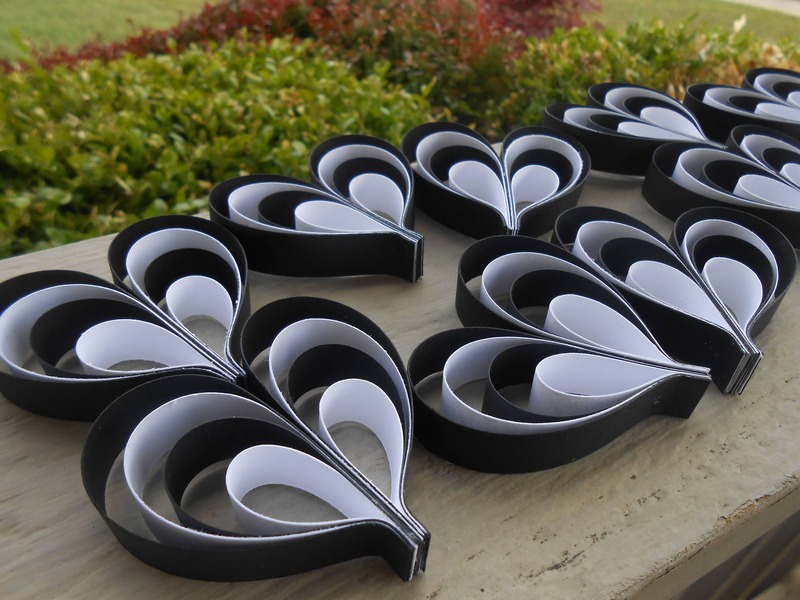 These hearts are just the thing to decorate any wedding, shower, or event! 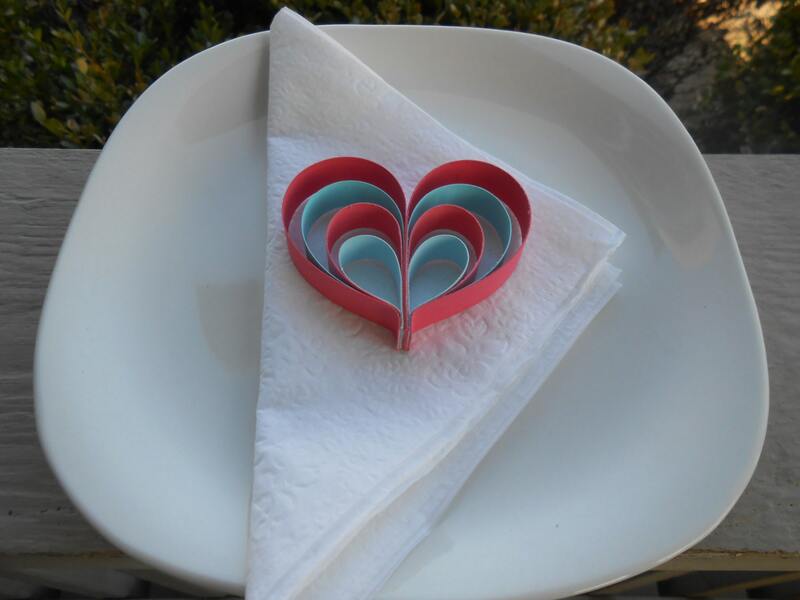 They are perfect to go on a plate, napkin, or chair. 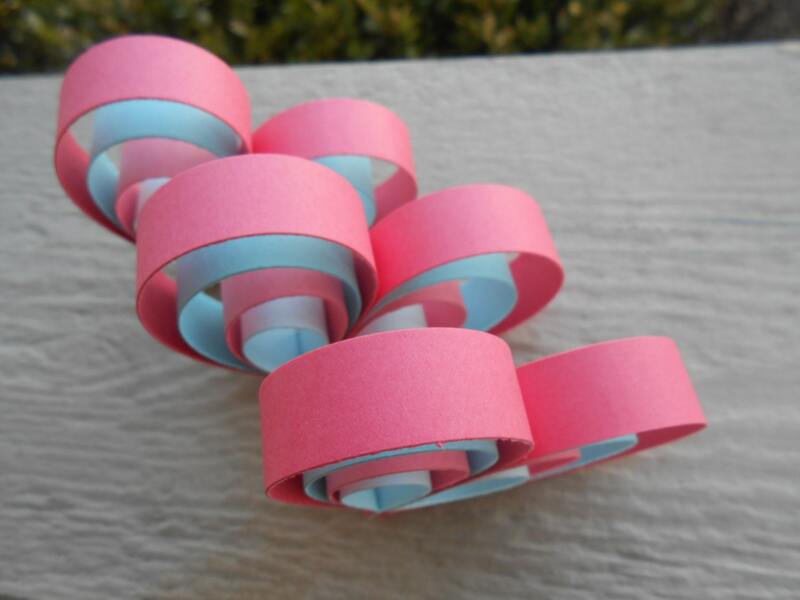 Or you can string them on a ribbon to create a small garland. 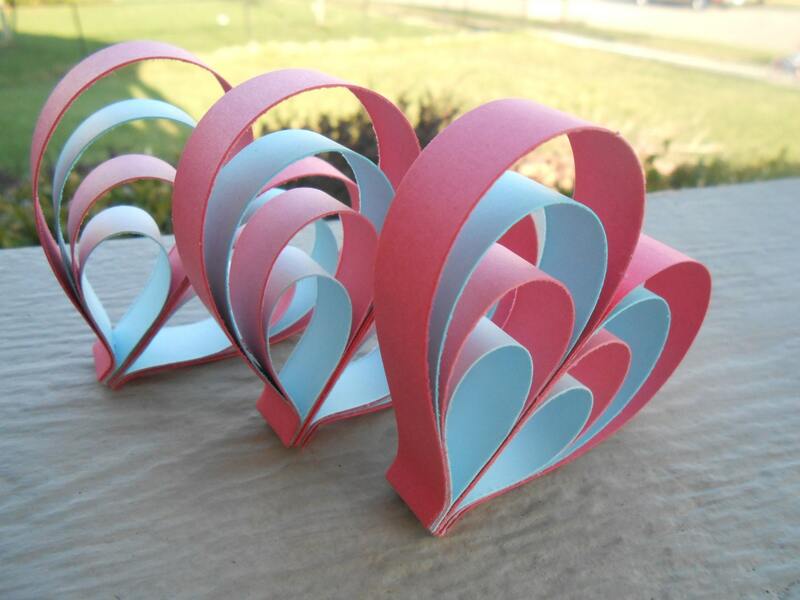 Hang them on a wedding arch, from the trees, or in a tent. The possibilities are endless. 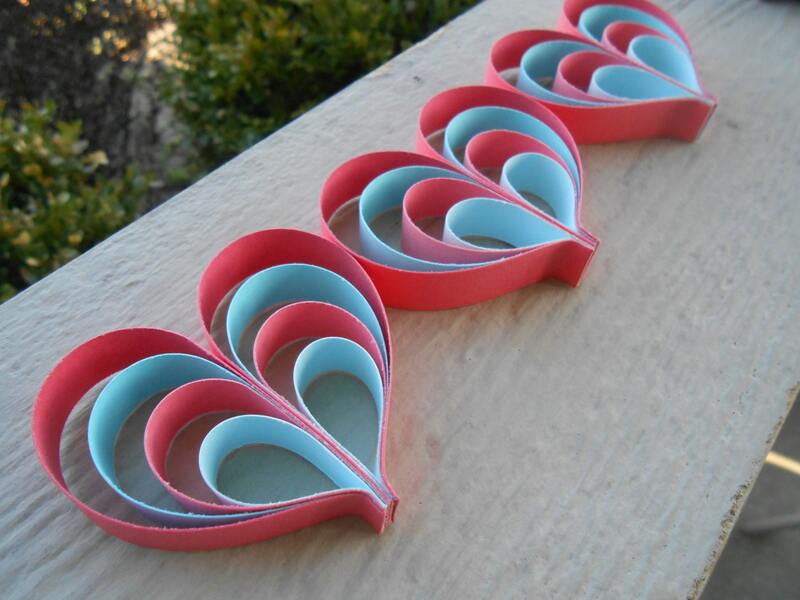 Each heart measures about 2.5 x 2.5 inches and are 1/2" deep. These are small. 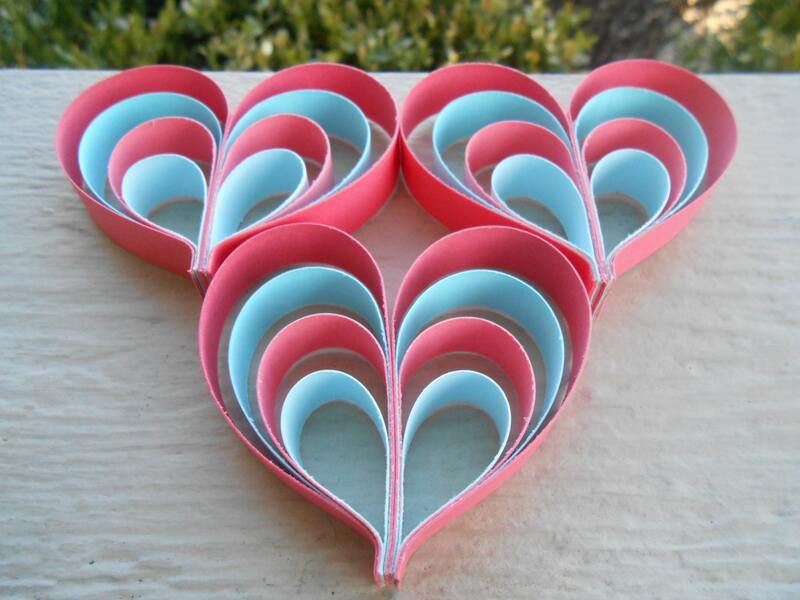 Please see my store for larger hearts. ---> Please leave a message at checkout with the colors you want. I can do them in ANY COLOR OR COLOR COMBINATION! If you need an amount you don't see listed, please contact me.